Your donation, whether financial with our Book for Book program, through automobile, plane, boat, RV, real estate, through a Will or Trust, or by supporting us through your Amazon shopping with AmazonSmile, all helps support Guardian Angel Council’s mission to educate and improve the welfare of disadvantaged populations in the community. 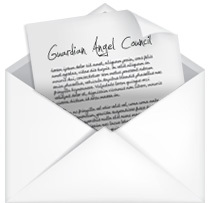 Guardian Angel Council is exempt under section 501(c)(3) of the Internal Revenue Code. Your contribution is tax-deductible to the fullest extent of the law. If you believe in what we are doing, we ask that you support us in our efforts in any way you can. Guardian Angel Council accepts financial contributions three ways. You can donate online, donate by mail, or a gift in your Will or Living Trust. 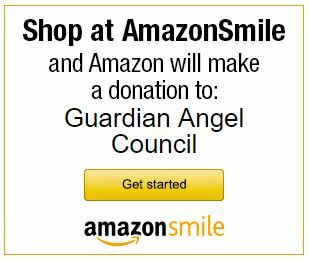 The quickest and most secure way to donate directly to Guardian Angel Council is by donating online. We are currently accepting donations for our Book for Book program. For every donation of $16.95 (the cost of one bilingual children’s book), we will donate the purchased book in addition to another separate book. 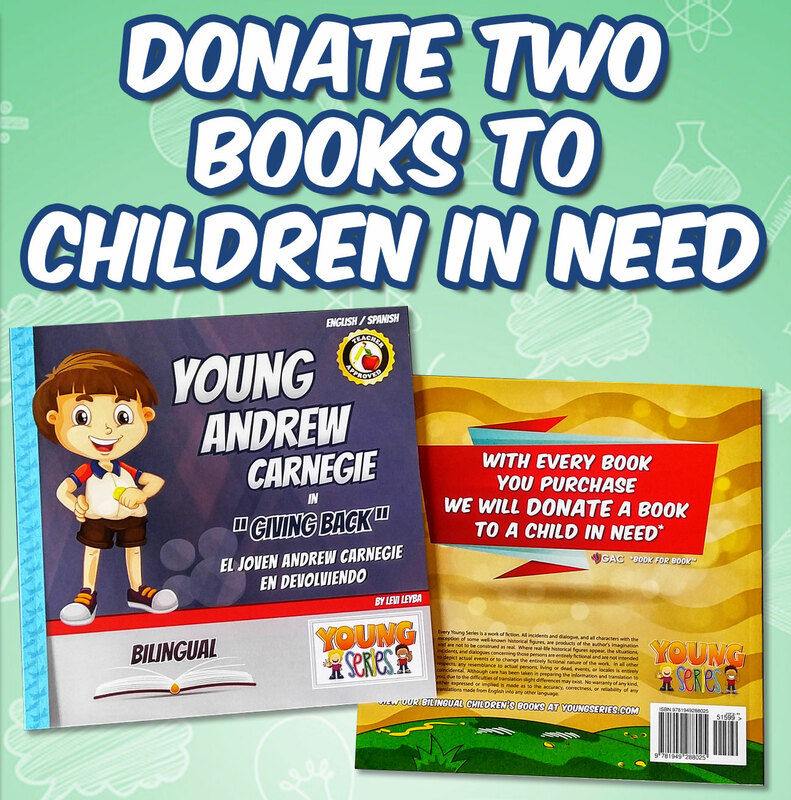 This will provide two books to children in need. We use PayPal’s highly secure site to accept these donations. Once your donation is processed, you will receive a tax-deductible receipt. Click below to donate today. Not in a hurry? No worries. Feel free to make a donation by mail. 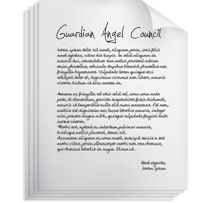 We accept checks or money orders payable to Guardian Angel Council. Please DO NOT SEND CASH. You will receive a tax-deductible receipt as soon as your donation is processed. Interested in helping Guardian Angel Council increase the bone marrow registry? A simple and versatile way to ensure we can continue our work for years to come is a gift in your will or living trust, known as a charitable bequest. Contact us for additional information on bequests. To start shopping now or to set this up with your Amazon account, click below. When you donate your used plane, car, truck, RV, boat or other vehicle to GAC, we’ll turn the proceeds into ways to educate and improve the welfare of disadvantaged populations in the community through our programs. GAC’s vehicle donation program handles all the details at no charge to you. Simply call our office at (480) 788-1771, email us at donate@gacouncil.org or complete the form below to submit your request for evaluation.